What is the first thing that comes to mind when trying to find a piece of information rather quickly? For most us Internet users, the answer that comes to mind is, that is correct, Wikipedia. Everyone has consulted this never-ending free-source encyclopaedia at least once to verify any random piece of information over a friendly discussion at a dinner party; even to search for information for work or university assignments. However, not everyone is aware of the work that goes behind the scenes and its remarkable potential as a public actor. Over the last few years, groups of volunteers, also known as Wikimedians, have started to meet up to create and edit new articles on specific issues while sharing their know-how on the platform. These gatherings received the name of Wikimarathons; the reason? just like they would in a marathon, participants in these events give it all to achieve their goals! 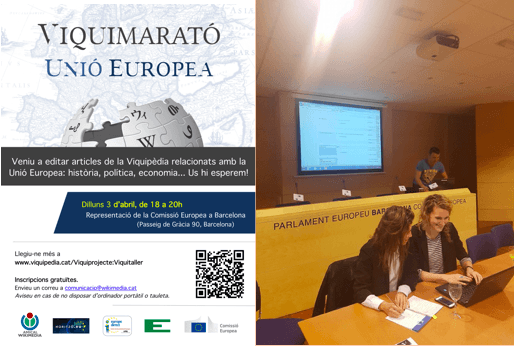 This year, Making Europe Again was invited to participate in the Wikimarathon (#ViquimaratóEU) that took place on the 3rd of April in Barcelona, Spain. 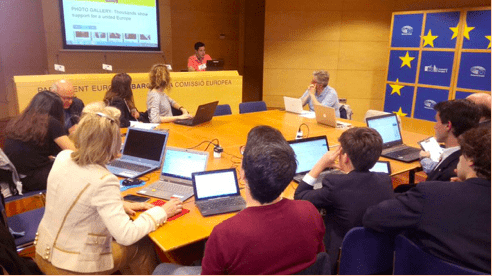 This event was organised by Amical Wikimedia, the EU Commission Representation in Barcelona and the civil society organisation, Horitzó Europa.  The topic, as it could not have been otherwise, was the European Union. Throughout the proceedings, Staff members and European Stars from Making Europe Again were taught how to create and edit Wikipedia entries. 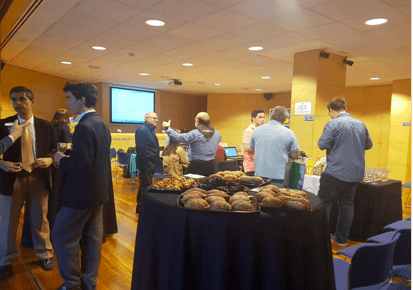 All the event-goers showed a deep interest in European issues, which highly contributed to the goal of this activity: to create and edit new content in both Spanish and Catalan for Wikipedia. Among our fellow Wikimedians for the day, there were undergraduate and master students, enthusiastic young members of Zenit II Euroescola, taking part in the European Parliament project “Euroescola”, other pro-european organisations such as Horitzó Europa or the Centre for European Documentation CDE-UAB, as well as particular individuals with a soft spot for the European Project. Among the participants, we could find some experienced members of the Wikipedia community that had already participated in previous Wikimarathons. They kindly helped us on the creation of new contents, guiding us to make sure that the entries followed all the normative requirements and giving us tips on how to make our entries look better, more readable and more popular! In between talks about Wikipedia entries and European issues, we also got to spread the word about Making Europe Again’s work and objectives. Receiving such a positive and overwhelming feedback about our project from our peers was a great way to wrap up the first Wikimarathon/ Viquimarató UE! P.S. : if you were wondering where does the name “Wikipedia” come from, you may find interesting to know that it is the compound of “Wiki” -the Hawaiian word for “quick”- and the greek word “encyclopedia”.